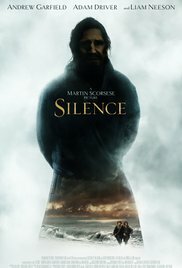 Martin Scorsese's latest film, Silence, tells the story of 17th century Jesuit priests in Japan facing persecution and violence. The film arrives in theaters December 23rd. 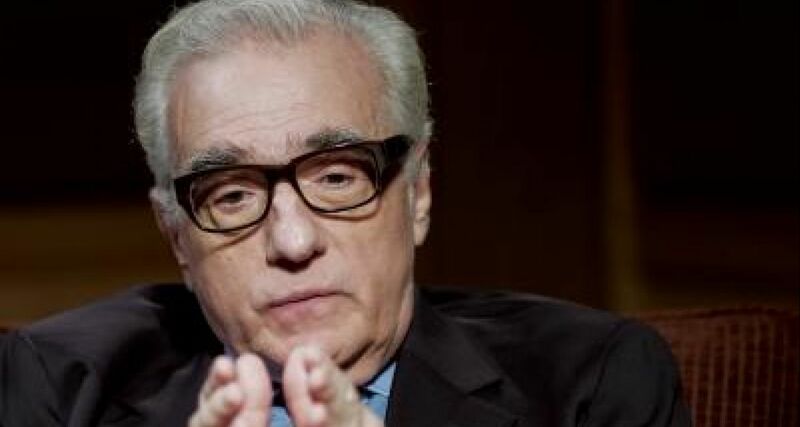 Scorsese's Catholic faith played an important role in making this film. Watch Jim Martin, SJ's interview with Scorsese as he talks about the film's creation and what in his upbringing lead him to make this particular film, what brought him to Shusaku Endo's novel in the first place. Find the full article and interview at americamagazine.org and in the latest edition America Magazine.